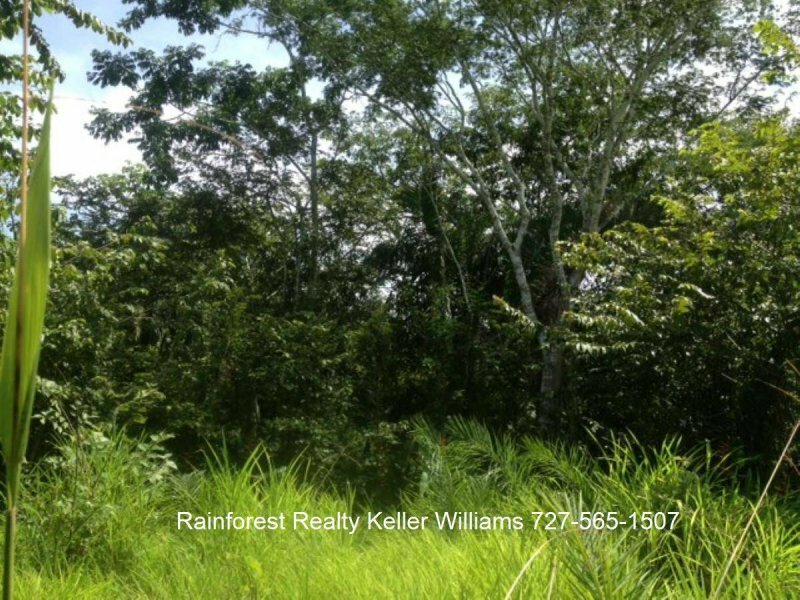 $182,000 USD : Belize 51.83 Acres Jungle Property Teakettle Cayo District. 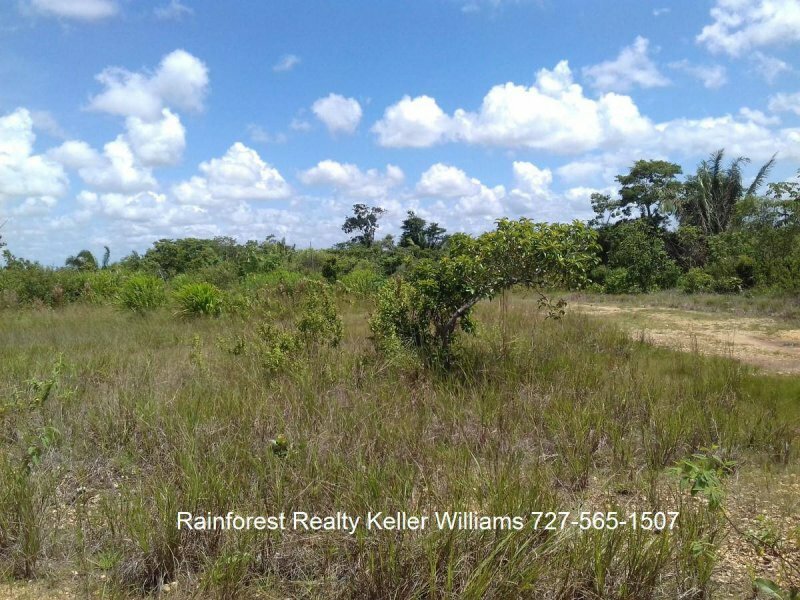 Only 10 miles from the Capital City of Belmopan and 35 minutes from San Ignacio. 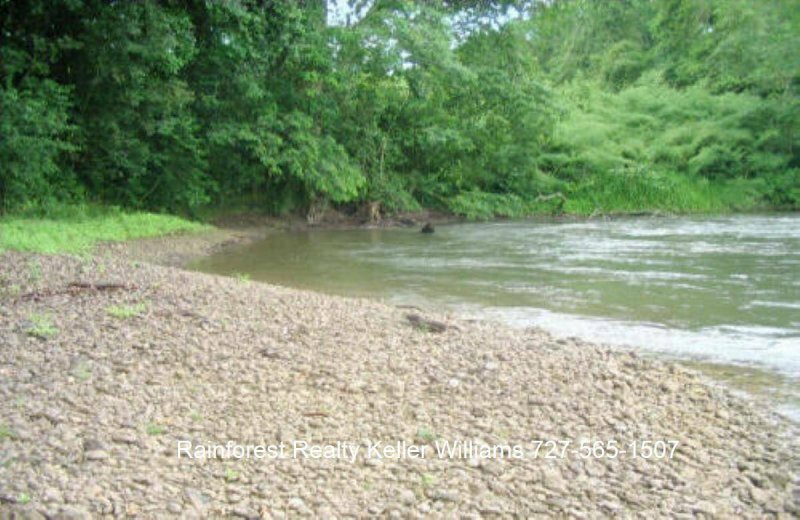 The property has 1,500 feet of river frontage. 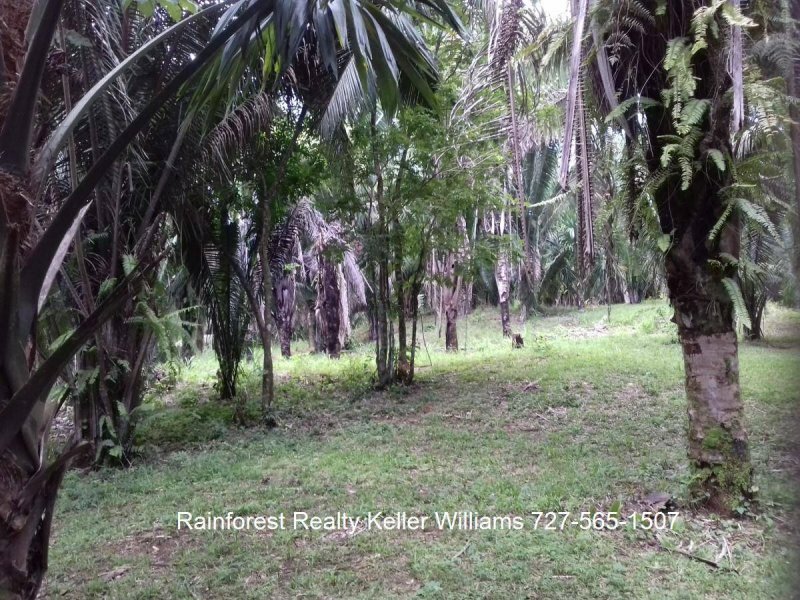 This beautiful 51.83 acres property in the heart of Belize on the Young Gal Road, Teakettle, Cayo District, Belize. It is only 10 miles from the Capital City of Belmopan and 35 minutes from San Ignacio. The Belize River flows gentle past the 1,500 feet of river frontage. 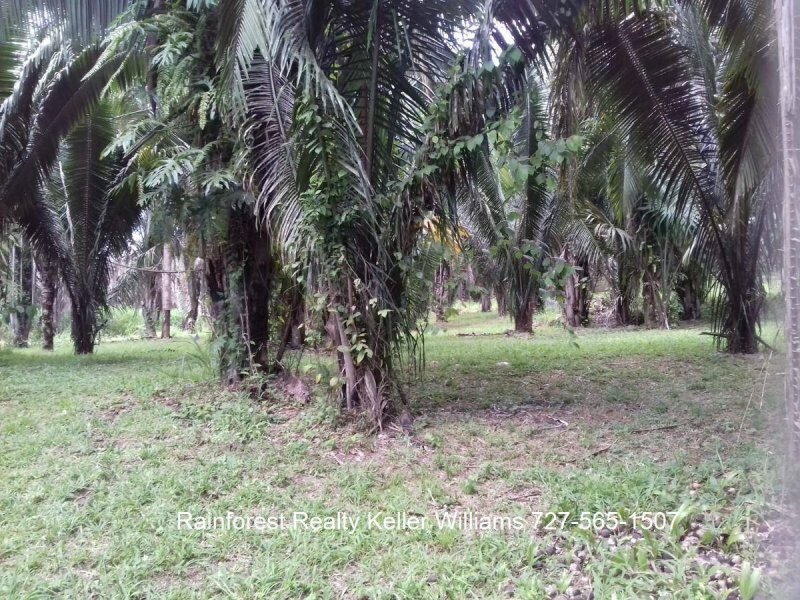 This property has hundreds of Cohune Nut Palm Trees, recently planted with a variety of fruit trees, coconut trees, and flowering shrubs. 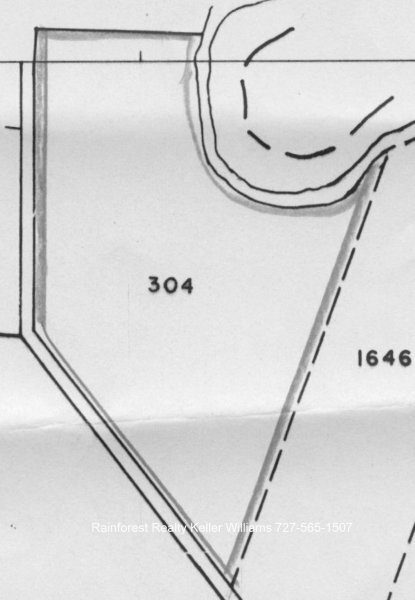 This property would be ideal for farming, resort or home with lots of privacy for a tranquil life.